From Tuesday May 8 to Thursday May 10, the MarketOne team will be attending the SiriusDecisions 2018 Summit in Las Vegas, CA. Get in touch to meet at the Summit and find out how we can transform, scale or enable your demand generation success. This year our CEO Fred Ewald will be accompanied by a sizeable delegation from the MarketOne Japan office. All will be absorbing the latest SiriusDecisions thinking on topics including Demand Creation, Account-Based Marketing, Customer Engagement and Marketing Strategy and Operations. As well as attending the sessions, the MarketOne team will be meeting with ecosystem partners including Oracle, Marketo, Mintigo, LookBookHQ and Kapost. 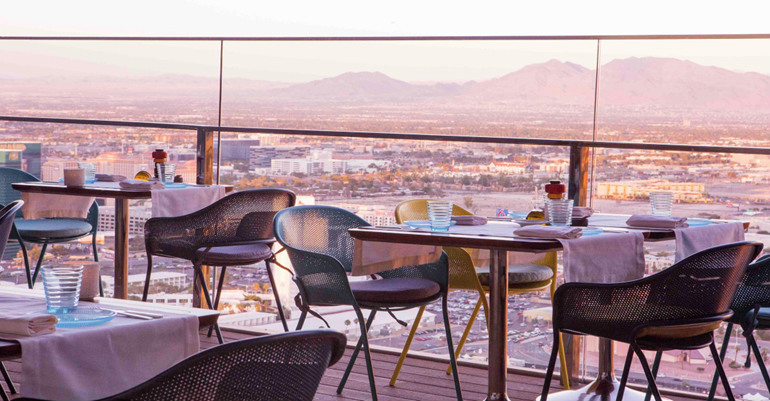 Fred and Rieko will also be hosting drinks for select guests at the Delano at Mandalay Bay’s luxury 64th floor restaurant, the Rivea, on Tuesday 8th and Wednesday 9th– please contact your account manager if you would like to join them.